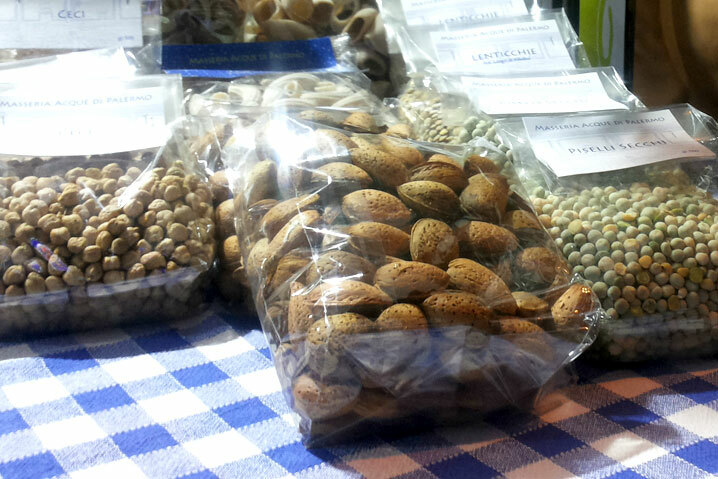 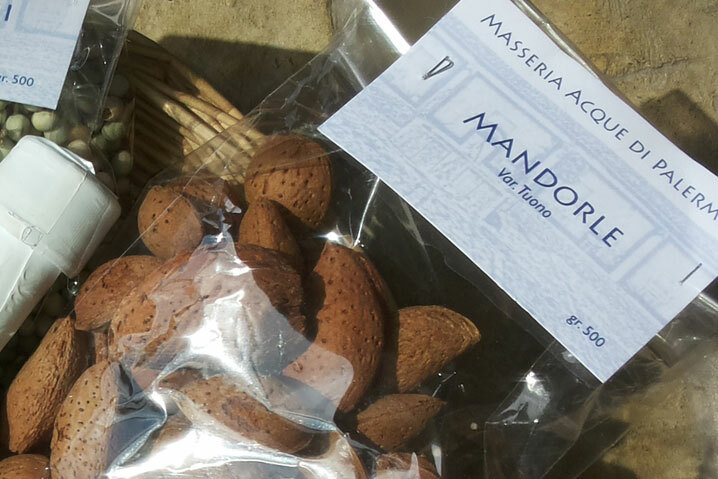 We have two types of almonds – Pizzuta and Tuono. 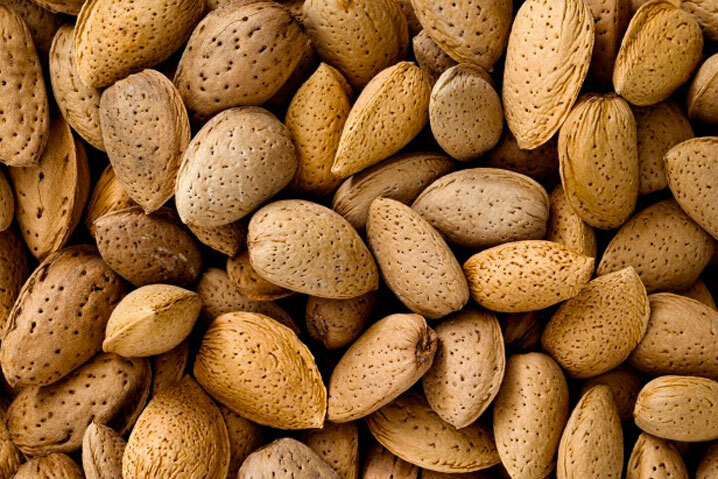 They grow spontaneously, and for this reason they preserve taste, seasonings and consistency of “almonds of yesteryear”. 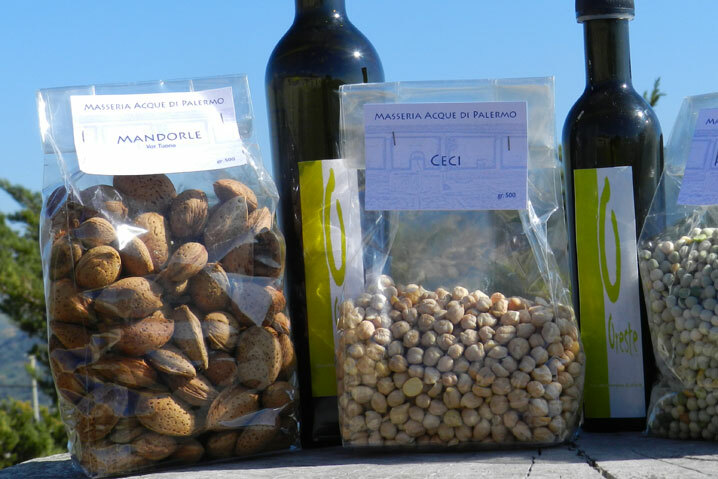 The bitterest between them are used to produce typical sicilian desserts, available to the guests of the farmhouse.